Stop by the Explore Store for unique gifts and souvenirs to remember your visit! 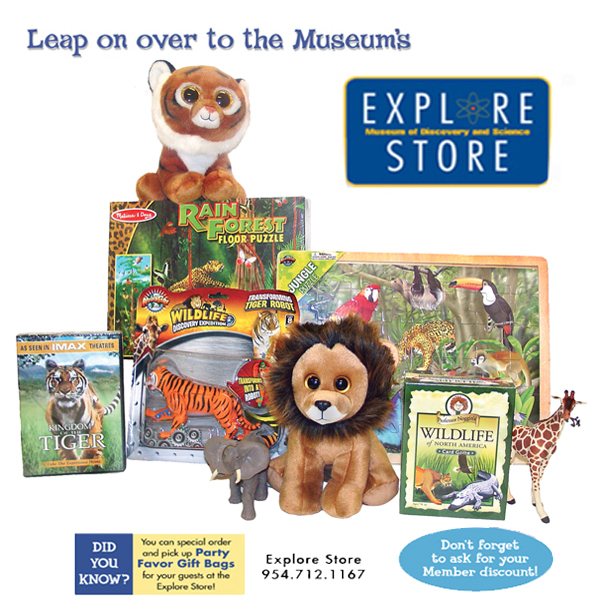 The Explore Store is open during Museum hours. Members receive 10% discount on orders of $5.00 or more with valid membership card. You can easily add gift bags and concessions snacks to your visit for your students or group. Simply print, complete and return the forms below by fax or e-mail. Please allow at least one business day for processing and preparation. For concessions snacks, please arrive 30 minutes prior to show time to pick up and distribute the snacks to your group. 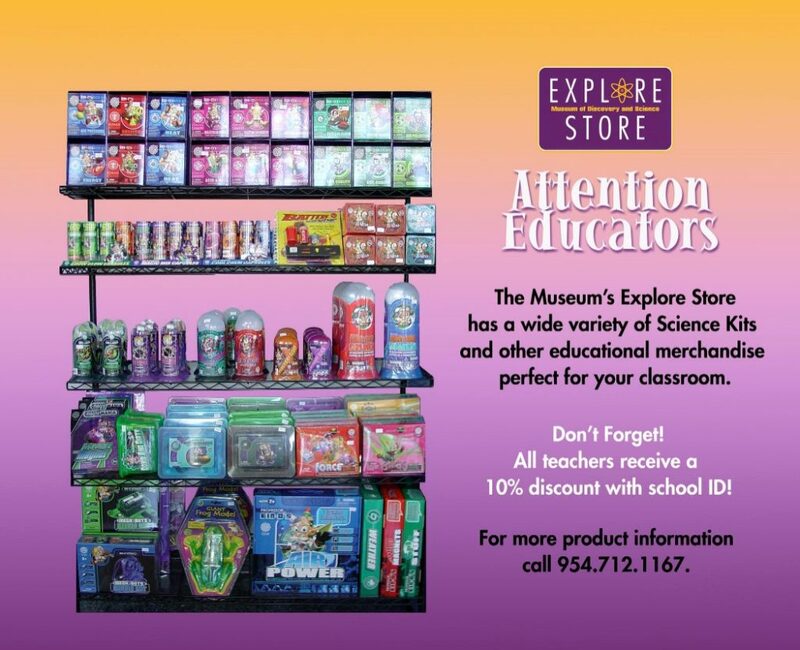 Teacher members receive 10% discount on orders of $5.00 or more with valid membership card.